Touching on Hillary's campaign rift with the Democratic party and talking about the reluctance of supporters of Bernie Sanders in supporting Clinton as front runner sort of explained initially why people then thought they had a flawed presidential candidate. The book discusses on Clinton's winning the popular vote yet was not really successful in getting a lot of Senator Sanders supporters. Although Sec. Clinton's campaign staff are her deep loyalist, she spent enormous amounts of time asking existential questions to them. 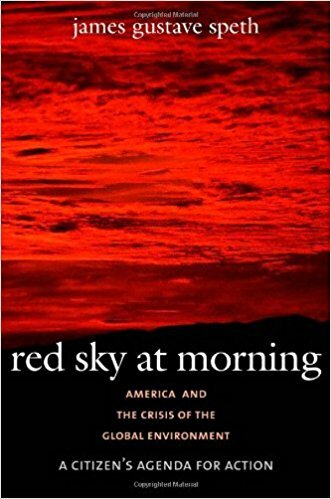 Yet in summary although the book centers around on the ultimate failure of Hillary, the problematic circumstances and fiasco has nothing to do with her. 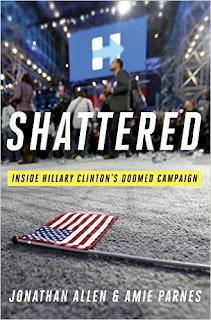 Shattered, a new bestselling book on the failed Campaign of Hillary Rodham Clinton, discusses a lot of angles detrimental to the her losing the Presidential elections. It also centers around bottom line to herself as the prime reason she lost the 2016 elections. Part of it was micro-managing on campaign strategist, data analytics, her continuous quest to find the reasons behind her lost way back in 2008 as the standard bearer of the Democratic party which got Obama got elected. Instead of focusing more on grassroot campaign eering and meeting more directly with supporters, constituents and detractors it was more on online metrics, data gathering, social media which is the signature part strategy that led to the election of then President Barack Obama. 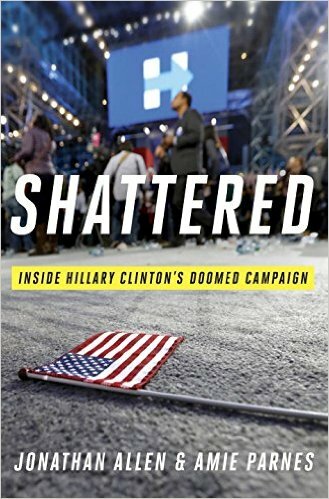 There's a lot to read, expand and deeply understand as outlined in this new bestseller but over and over it boils down to the main cause of defeat, the candidate herself which allowed it.